Beneficiating the large unemployed community (HDIs) Through providing essential services directly to work-seekers and industry. The Job Shop is based at Facon Engineering. 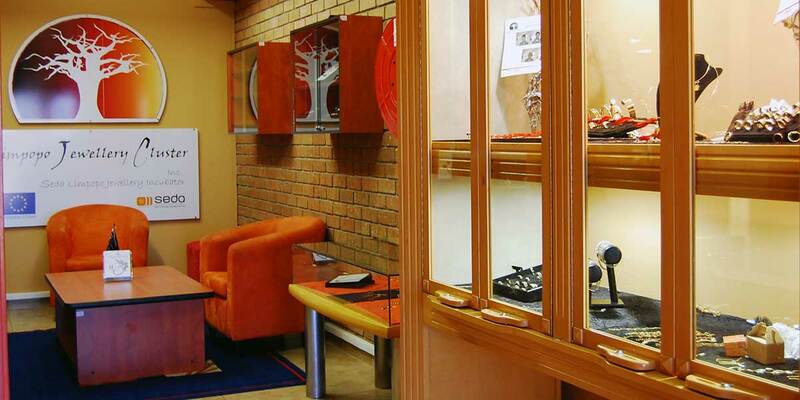 The Largest Empowerment Project in SA in the Jewellery Sector including the SEDA Limpopo Jewellery Incubator. Exclusive Jewellery Design and Manufacturing. Collaborating UK's most exquisite jewellery designs with SA's most remarkable craftsmanship. Township tourism routes, empowering SMMEs, development of tourism infrastructure, training and skills development for tour guides, operators, SMMEs etc.